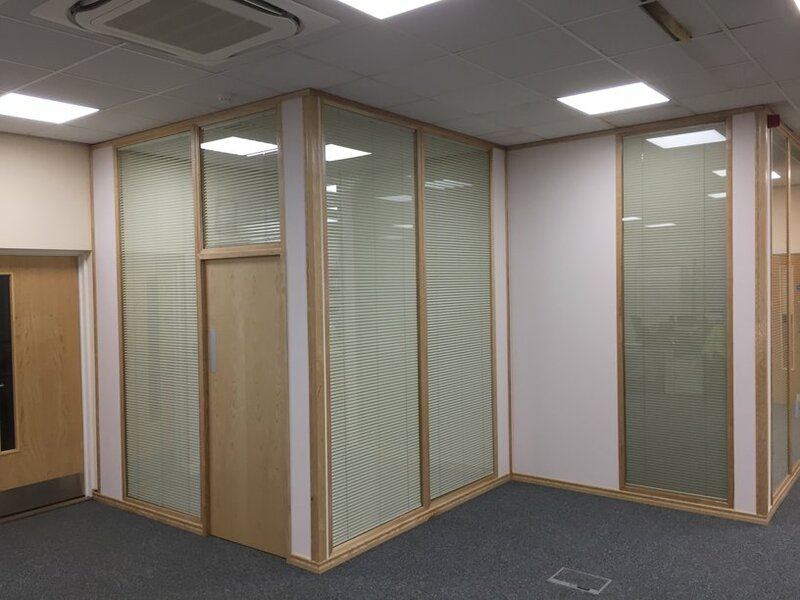 We manufacture and supply various different styles of partitioning enabling us to select and advise you to choose the very best system to suit your working environment and budget. 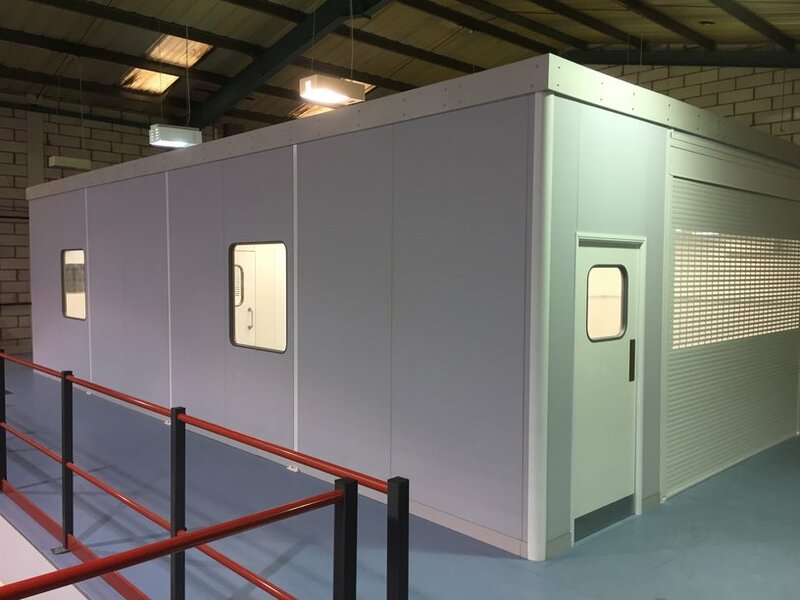 Whether you are looking to create, improve or refurbish your Office, Meeting Room, Boardroom, Canteen, Break Out Room or Washroom we will work with you to ensure you have the most suitable system. 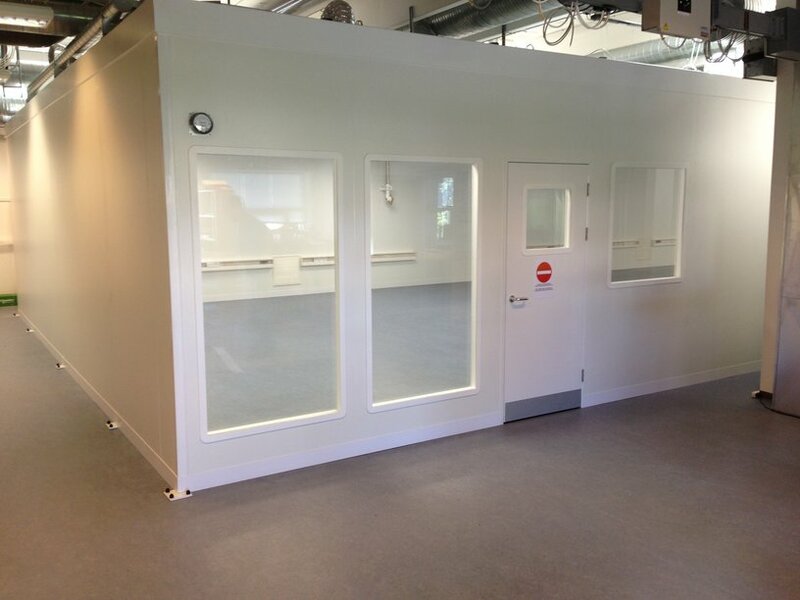 Consideration and advice will also be given to any potential fire rating and acoustic performance requirements as these are key factors when choosing the right product. 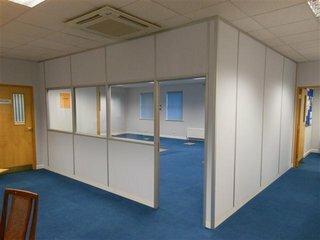 At Docklands we will listen to your objectives, recommend and deliver the most beneficial and cost effective partitioning system available. 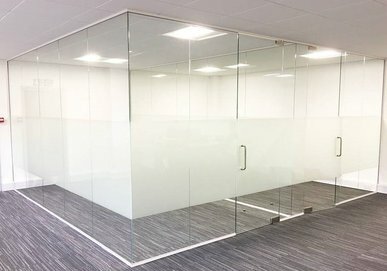 The correct use of partitioning, suspended ceilings and lighting can transform the office environment, improving productivity and helping create a modern and pleasant working space for your staff. 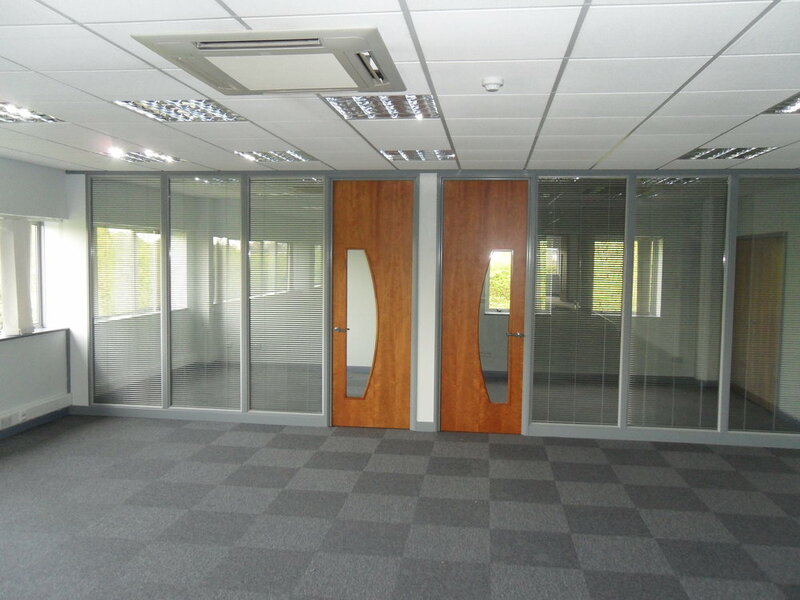 Please browse our range of partitioning. 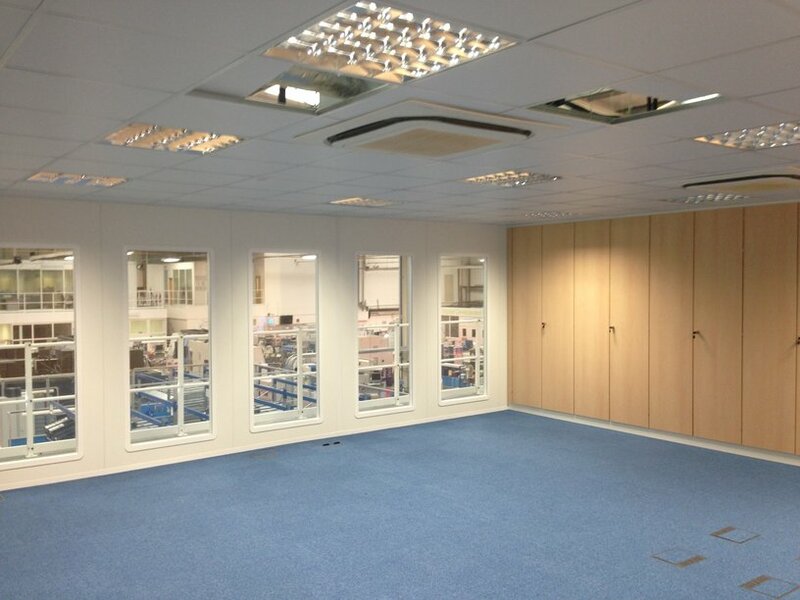 All are designed, manufactured & installed by Docklands Systems. 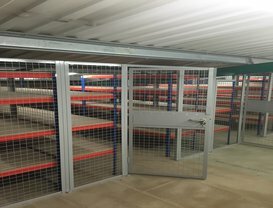 We cover Cambridgeshire, Essex & London and supply to our nationwide data base of distributors throughout the UK and Ireland.